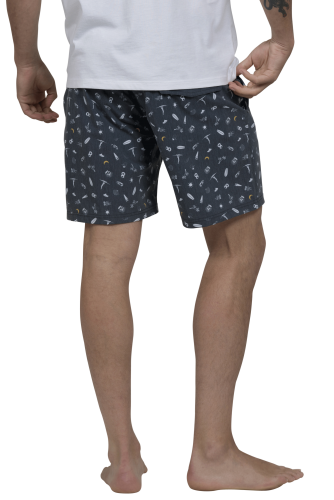 Barkers x Surfline is a collaboration between two iconic New Zealand brands. 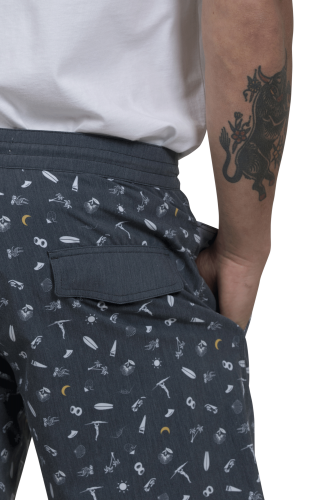 With designs used on Roger Hall’s surf boards, these boardies have got you covered whether you’re hitting the swell or hitting a laid back party. 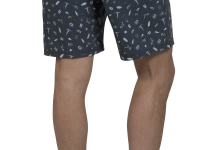 Barkers x Surfline board shorts are the perfect combination between practicality and style. 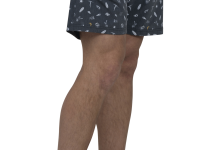 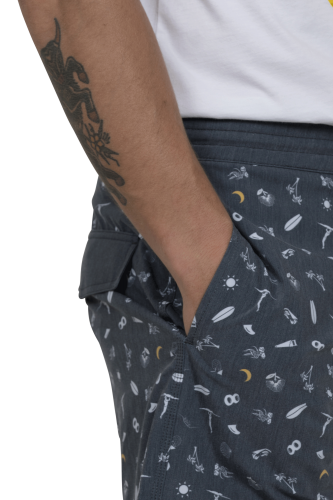 These boardshorts feature a unique print and are made from a 4 way stretch fabric for added flexibility while out on the water. 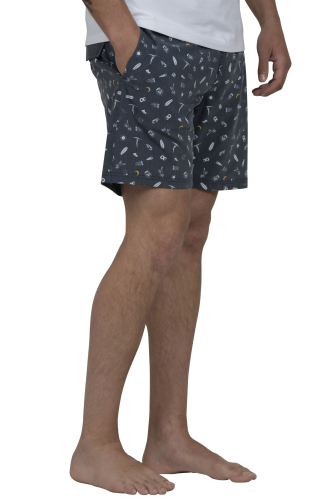 The recycled polyester fabric gives them a soft feel, while still maintaining quick dry times and environmentally friendly to top it all off.